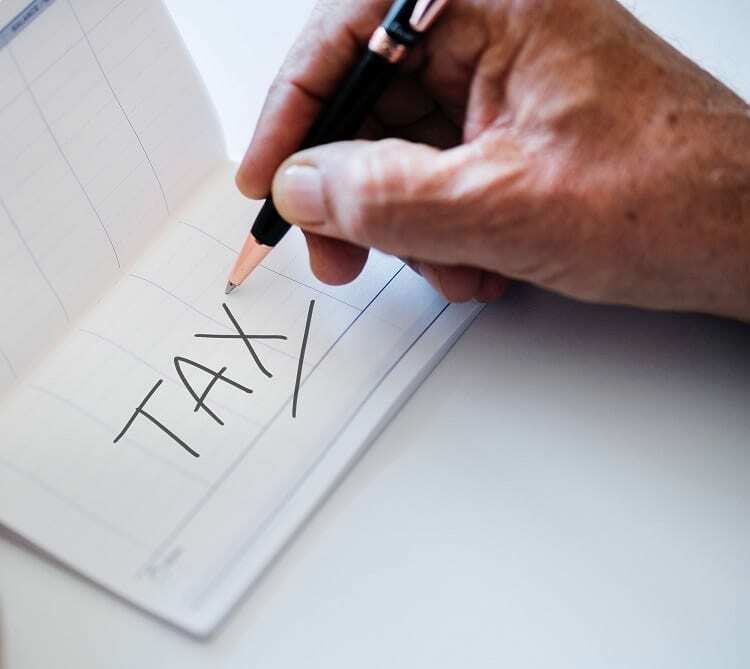 New tax laws have changed how people can make charitable contributions in 2019. Now that the standard deduction has more than doubled, itemizing deductions no longer make sense for most tax payers. For those over 70 ½, are required to take a required minimum distribution (RMD), and want to make a charitable contribution to an eligible organization might think about making a “Qualified Charitable Distribution” (QCD). A QCD is a charitable contribution made directly from your qualified IRA. Instead of sending a charitable contribution via check from your bank account, request that a check be sent out from your IRA to your chosen charity. This will help to lower both your adjusted gross and taxable income. Sally and John are married filing jointly taxpayers who normally give $5,000 to a local charity. In previous years their itemized deduction was $16,000 which included their contributions to charity, property taxes, and mortgage interest. Since this exceeded the standard deduction by $3,300, they received a bigger tax break by itemizing their deductions. However, now under the new tax law their standard deduction will be $24,000. This exceeds their previous itemized deduction by $8,000, which is a bigger tax break for them under the new law, and eliminates the tax benefits of donating to their favorite charity. By opting to use a QCD Sally & John can still meet their RMD for their IRA, fulfill their charitable giving commitments, all while saving money on taxes both today and in the future. Consider making changes to how you receive your RMD prior to the disbursement since once you receive it you can’t give it back. Also, be sure to let your tax preparer know that you performed a QCD since it’s not specifically listed on the 1099-R form as a charitable donation. Contact your tax preparer to learn how QCDs can specifically benefit you.